We have been very busy working on our first product - the Egg Light! This is a beautifully egg shaped light let's you set the colour theme and brightness using your hands! It has 4 themes: Aurora, Sunrise, Rainbow, and White. The colours fade and pulse, brighter or dimmer - you decide! It is currently in prototype phase and the finished product will be much more polished, but we want to show you how we are progressing and enhancing the design, and of course give you an opportunity to contribute! So... what do you think? Comment below, or if you are feeling particularly inspired and creative, submit your idea on how to enhance the Egg Light by completing the Ideas Form here. Here are the two parts of the Egg Light - the interior holds the multi-coloured LEDs. 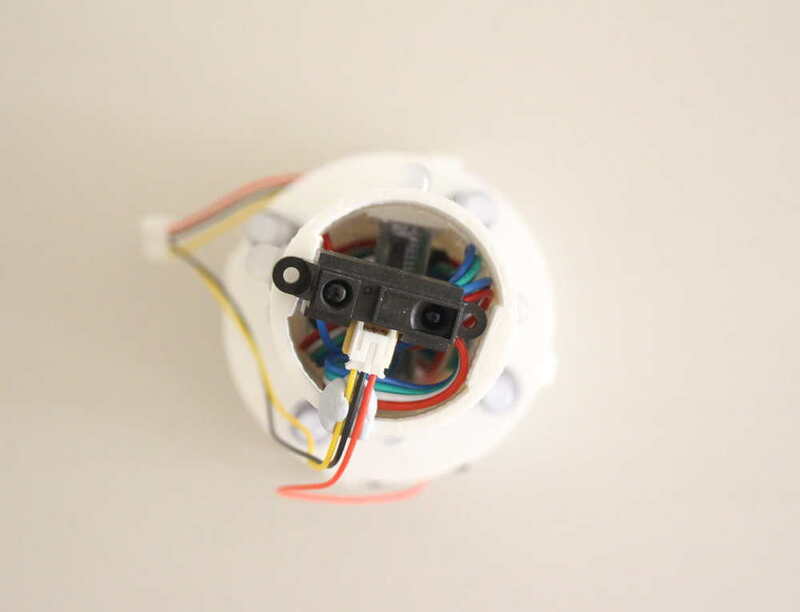 The brightness motion sensor is on top of the Egg Light - this sensor also turns the light on or off. This is the bottom sensor that lets you set the colour theme. The cables, including the micro-USB power plug, are tucked into the base. The Egg Light in Aurora mode.